Everybody loves Potions, though! Right? A seemingly average day dawns on a seemingly average town, but then a call comes in: A colossal Tyranitar is roosting atop a nearby church. You gather up five of your friends, all of whom have become veteran battlers thanks to this long, sticky summer of Pokémon GO raids. After a struggle and several casualties (RIP Pidgey), you bring the beast to its knees. Battle won, you receive your reward: A handful of Potions. Pokémon GO fans who participate often in raids claim that the Potions are a new addition to the raids' rewards menu. While Potions are certainly handy after a hard fight, they're easily nabbed by visiting a PokéStop (or through the in-game store). In fact, when players are squeezed for inventory space, Potions are usually the first items to be dumped. 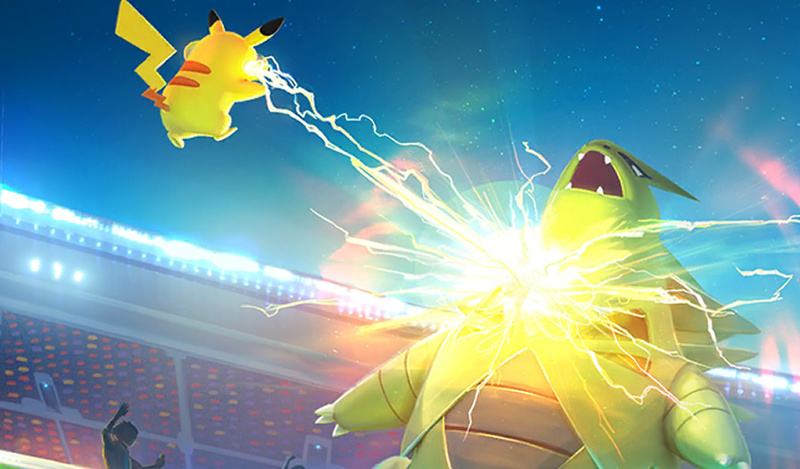 Pokémon GO raiders usually engage in hard battles with 10,000+ CP Pokémon because they want to win raid-exclusive items like Rare Candy (which instantly power-up Pokémon) and Golden Razz Berries (which make it much easier to capture Pokémon, a must-have when hunting down the legendary birds). But according to the Silph Road subreddit, Rare Candy and Golden Razz Berry drops have been reduced. Pikachu doesn't care about raid rewards. He just wants a bottle of Pecha Berry wine when it's all over. "At the beginning of the week I had so many golden razzberries that I was using them for gym feeding and to catch Pidgeots," redditor "chessc" wrote in a post earlier today. "Since yesterday, I've only been using them for legendary catches, and I'm still going through my supply fast. There's already someone in our raid group who is out of golden razzberries, and by next week I think I'll have joined them." We reached out to Niantic for an official word on the nerfing accusations, but haven't heard back yet. We'll update this story if we do. Tagged with Articles,	mobile,	Niantic.